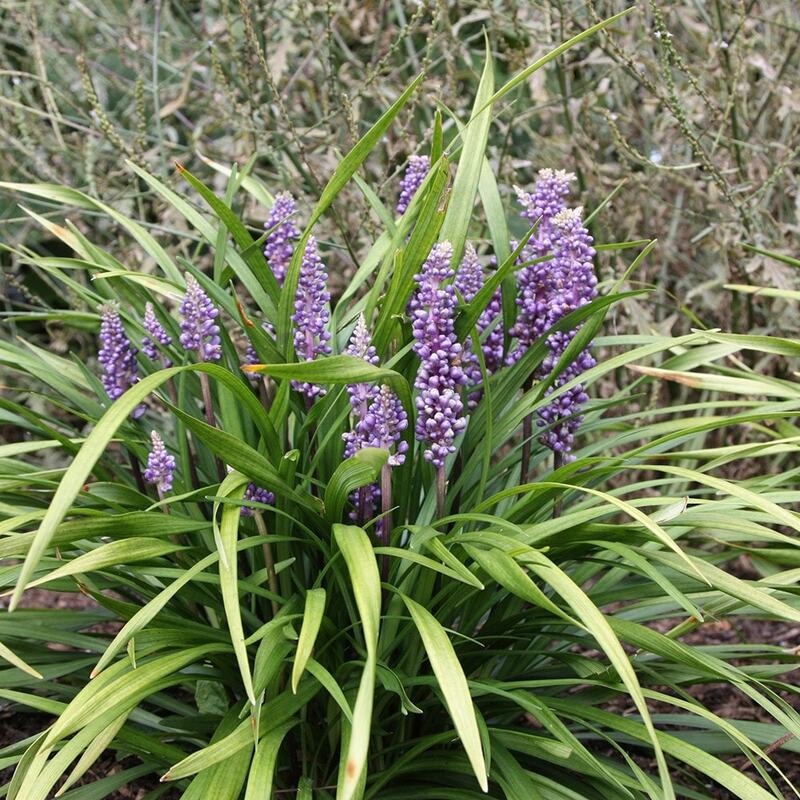 An extremely useful plant, which will tolerate a range of conditions including dry shade and drought. 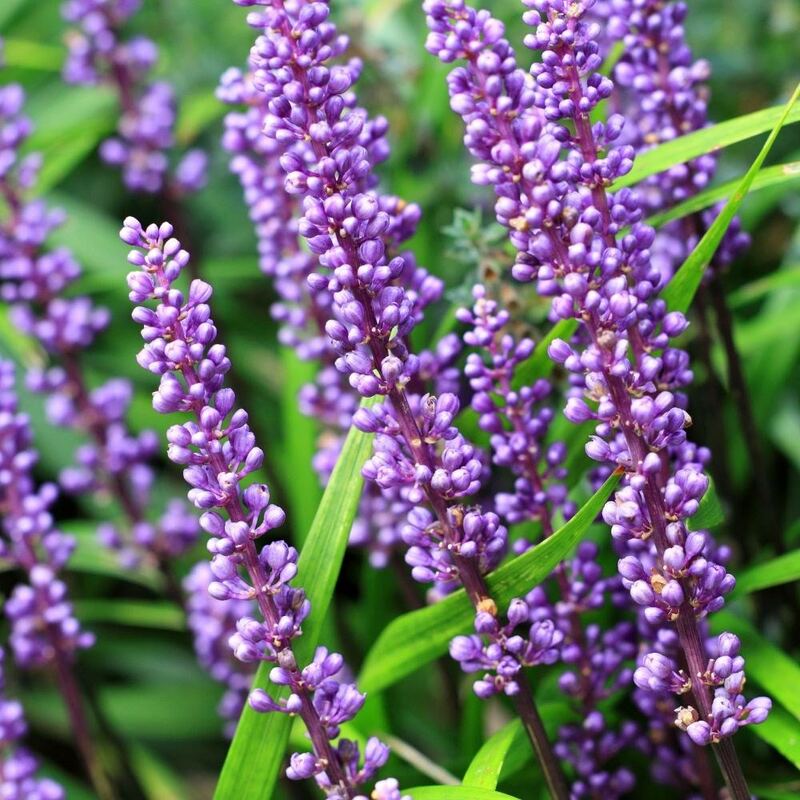 Dark green, blade-like leaves provide year-round interest and in autumn, just as other flowers are beginning to fade, vibrant, long-lasting wands of deep violet flowers rise above the foliage. Lily-turf is perfect for edging small, shady spaces - the broad grass-like foliage contrasts beautifully with large leaved plants, or for planting in groups beneath deciduous shrubs. I bought 3 of these plants, sadly, only 1 looks fairly healthy. I thought perhaps by now I would have seen some improvement but it's only minor. I planted them within a new border to fill space between shrubs & am disappointed by their lack of growth & no flower (this may be because it's a little too early yet). I'm planning to move the 2 rather 'sad' plants into another location over the next few weeks to see if that makes a difference. If not, they'll be taken out & replaced next year. I have a Japanese style garden at the front of my house. It's mostly stone and pebbles, with conifers amongst them. I love this plant because it stands out amongst the green and makes a statement in Autumn. Everyone comments on my garden because it's just enough and not too much with the planting. I've been buying plants from Crocus for many years and they've never disappointed. My plants are always healthy and well packaged when they arrive. Settled in quickly and has quadrupled in size. Absolutely brilliant for a really shady spot! I have mine planted below well established trees which are close to a high wall. They seem to thrive there and still flower well every year. I have struggled to find something attractive to site alongside grasses, in partial shade, under the canopy of our relatively small, Betula Moonbeam. 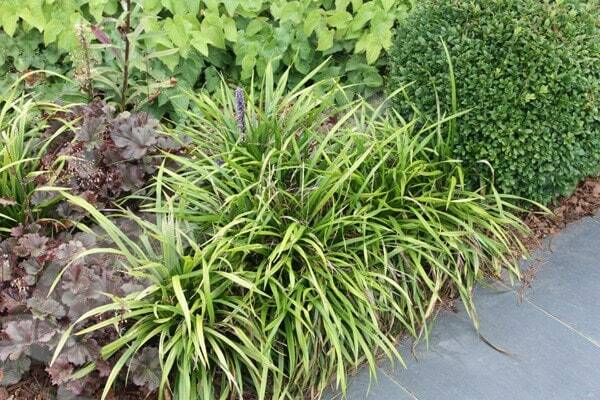 It is early days but the Liriope seems ideal & I intend to purchase some more. This plant was among my first set of purchases for Crocus - I was impressed with plant quality, delivery timescale & packaging. Looks lovely in front of a holly bush, which is where we planted it. The colour is a lovely lilac shade. 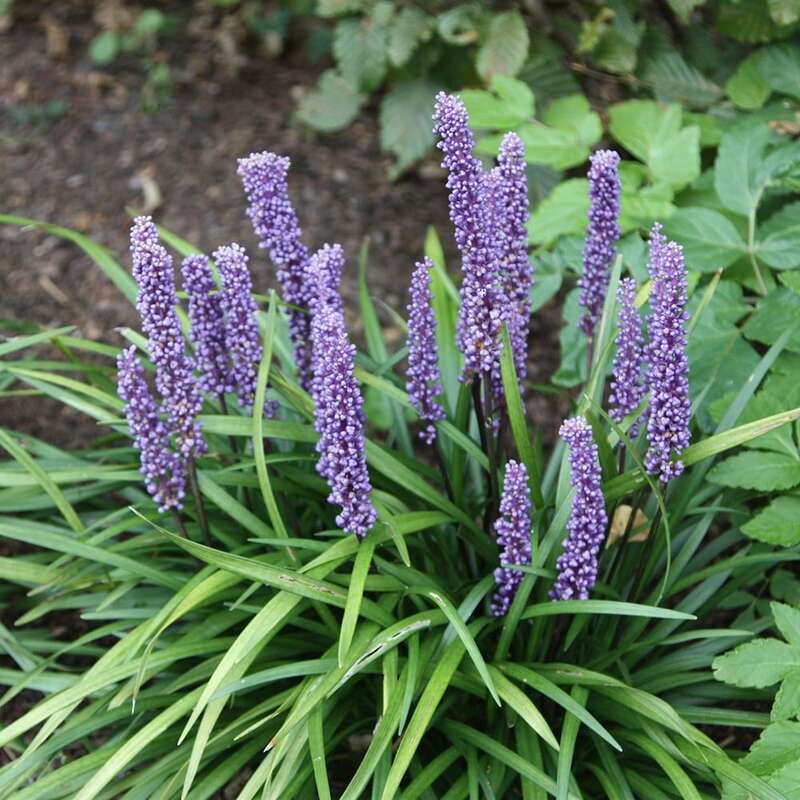 It would be best to check with your vet, however this plant is not listed on the Cats Protection website for poisonous plants.